Did you know that beginning at 6 – 8 weeks pregnant your total body water increases to 8 – 9 litres in pregnancy? I didn’t either. Hydration during pregnancy for me meant high-sugar drinks followed by some water if I felt like I really needed it. There is no denying we need to drink more in pregnancy and beyond, but that’s tough to do when you’re not a fan of drinking water — like me. 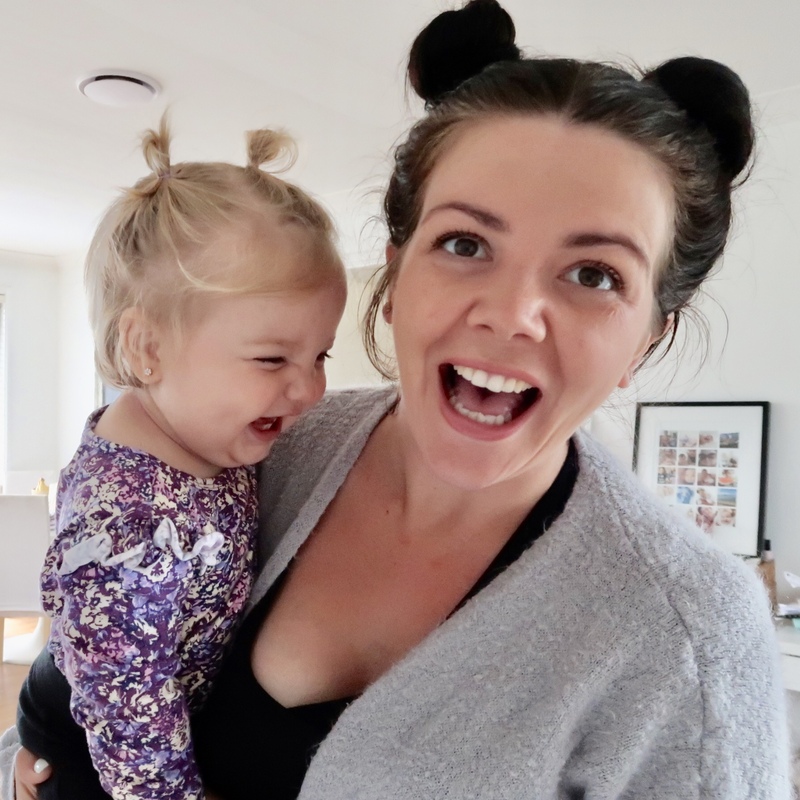 For lots of mums there is also the added complication of losing fluid through morning sickness and night sweats, especially in their first trimester. It’s hard to keep the fluid we’ve got, let alone get the recommended extra fluid into us! That’s a lot when you think about it! Truth is, I’ve always struggled to drink enough water, so during pregnancy I would often feel dehydrated. I knew I needed to up my fluid intake, but I didn’t want to keep drinking high-sugar drinks. 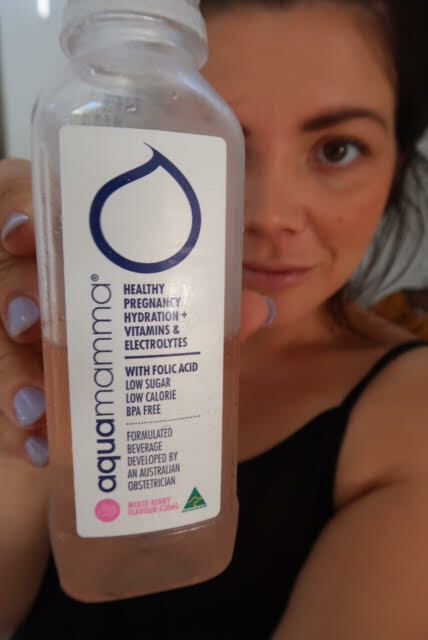 Luckily, I was introduced to aquamamma®, a healthy drink specially developed by an Australian obstetrician for pregnant and breastfeeding mums, and I found it delicious. 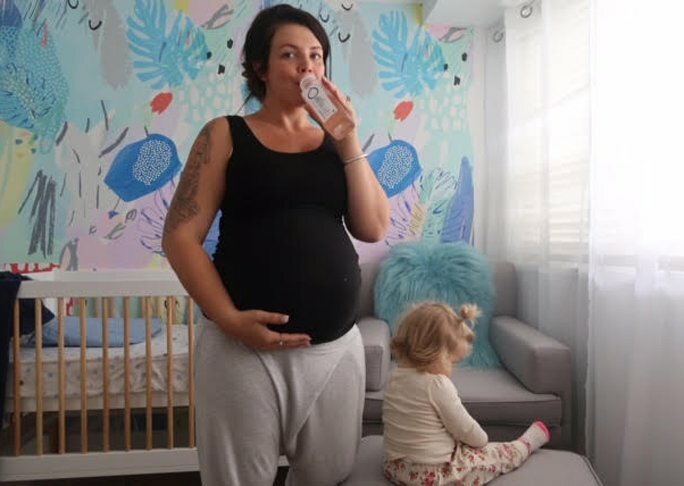 aquamamma has helped me stay hydrated throughout my pregnancy. When I’m hydrated properly I don’t get headaches, I don’t get that afternoon slumpy feeling and I remain on task. The extra good news is that aquamamma is much lower in sugar and sodium than other ‘water substitutes’ like energy or sports drinks that I might have been tempted to drink. This is a really good thing because I’m guzzling this drink down like you wouldn’t believe. I must be the most hydrated pregnant woman in Australia. For a little peace of mind, aquamamma is worth trying for every pregnant mamma!